Lincoln is one of England’s great historic cities. It is possible to stand on Castle Hill and see 900 years of architecture and detect the influence of a further 1000 years: a Roman city, Lindum Colonia and a medieval city that dates to 1068 when William the Conqueror came to Lincoln and ordered his castle to be built, closely followed in 1072 by the Cathedral. This striking combination of a Castle and Cathedral facing each other across a square, one demonstrating the might of the monarchy, the other the power of the church is not unique to Lincoln. But where else is it done to such wonderful visual effect? The Cathedral floats on high above the city and can be seen for miles in every direction. The ancient buildings of Lincoln are endlessly in need of vital repair and conservation, and the Historic Lincoln Trust was formed to raise funds and to support work in the historic environment. 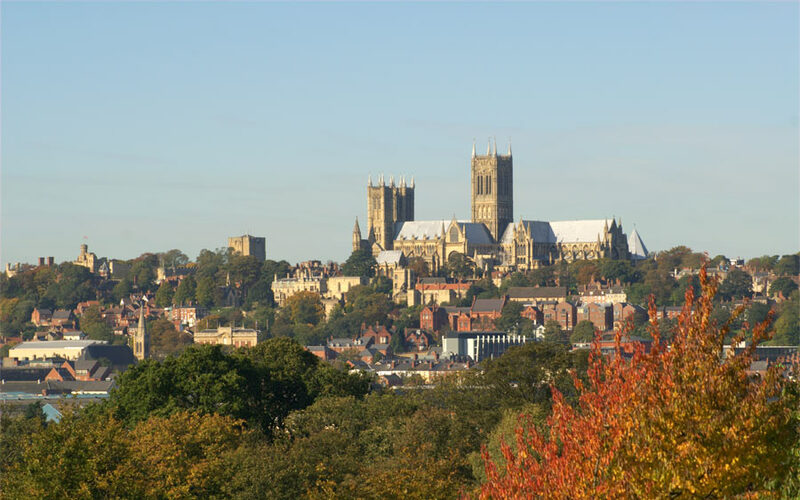 The Trust has successfully supported the immense fundraising tasks for both the Lincoln Castle Revealed project and the Lincoln Cathedral Connected project.